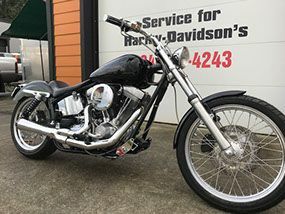 From antigravity batteries to customized motorcycles, Jarz Performance offers Harley-Davidson® parts in BC. 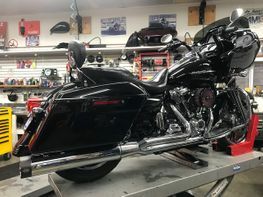 Check out the parts and customized Harley-Davidson® motorcycles we deal in. Contact us for further information on these products. 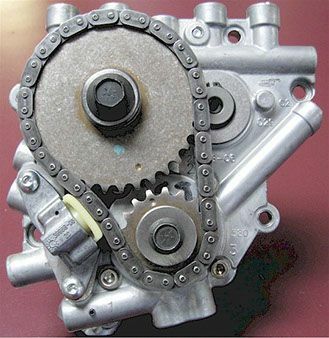 Update your 99 through 06 motorcycle (except 06 dyna) to the new roller link chain/hydraulic tensioner system. 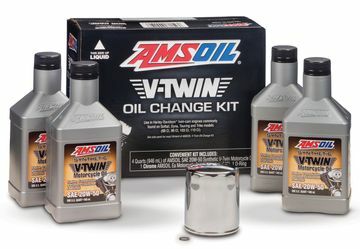 Kit comes complete with everything you need including the new high volume oil pump used on all 07 through 09 models. Refer to your Harley-Davidson® service manual for installation. With genuine Wood Performance products, this is a great alternative to gear drives if your crank is not true or you demand a quieter running motor. Requires Wood’s Roller link conversion cams. Extremely compact and lightweight batteries are what we originally became known for. They’re one of the “smallest, lightest and most powerful batteries” in the industry. But we offer much more than that including OEM size batteries as well as 6-volt and 16-volt racing batteries. 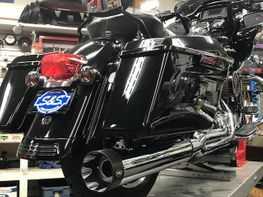 So no matter if you need a replacement motorcycle battery or a Mega-Powerful V-Twin battery or a race battery we have you covered with our extremely lightweight and high-power lithium-ion batteries. Choose from a wide range of helmets, and be a safe rider. 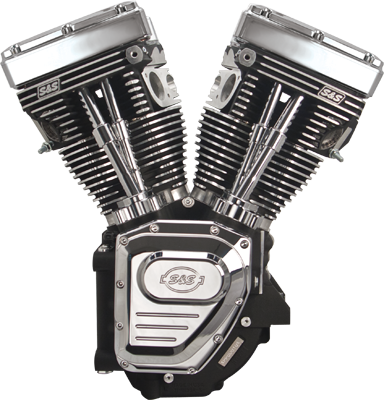 2 year manufacturer warranty available for all touring Harleys through current year!